Bringing South Asian women together to share their experiences. We’re very excited to bring you our very first monthly podcast! 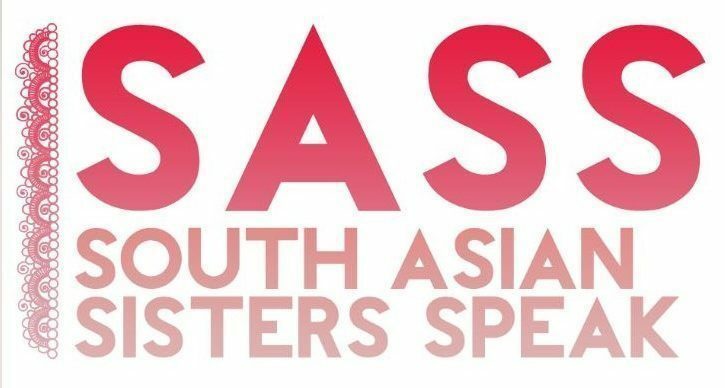 We aim to cover many different topics and issues that relate to and affect South Asian women, and therefore prompt further discussion and conversation. Our first podcast features Suhaiymah Manzoor-Khan (@thebrownhijabi), author of The Brown Hijabi blog, who joined Shirin to dissect views of cultural appropriation.